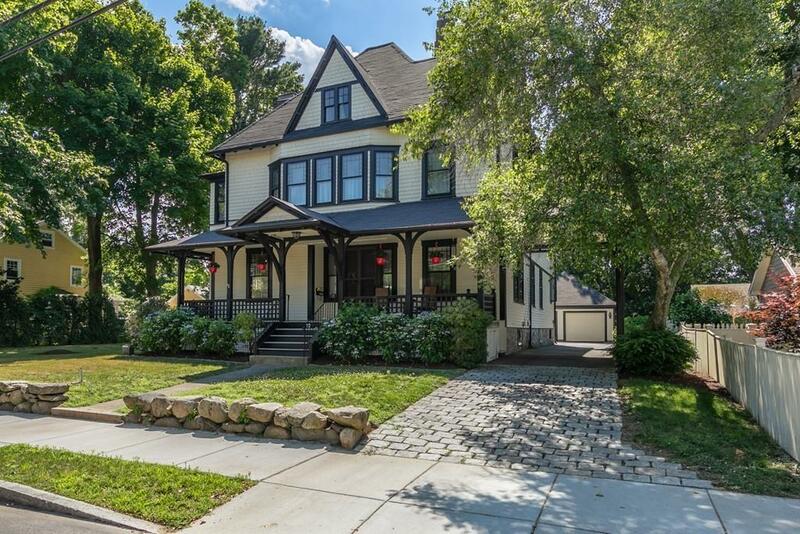 Classic Victorian in Fairhaven Center with many updates. 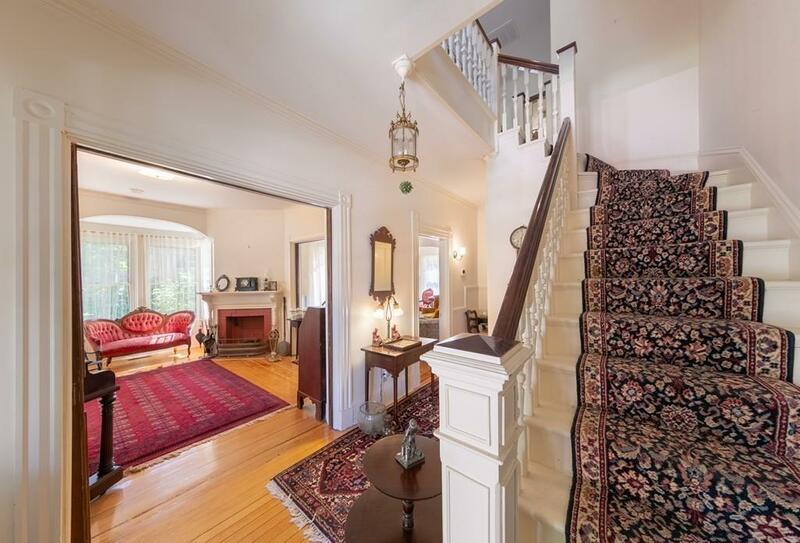 Beautiful period details: covered front porch, three fireplaces, inlaid wood floors, pocket doors and a double parlor on the first floor. Modern addition of "great room" with family room/dining room/kitchen. Laundry room on first floor. 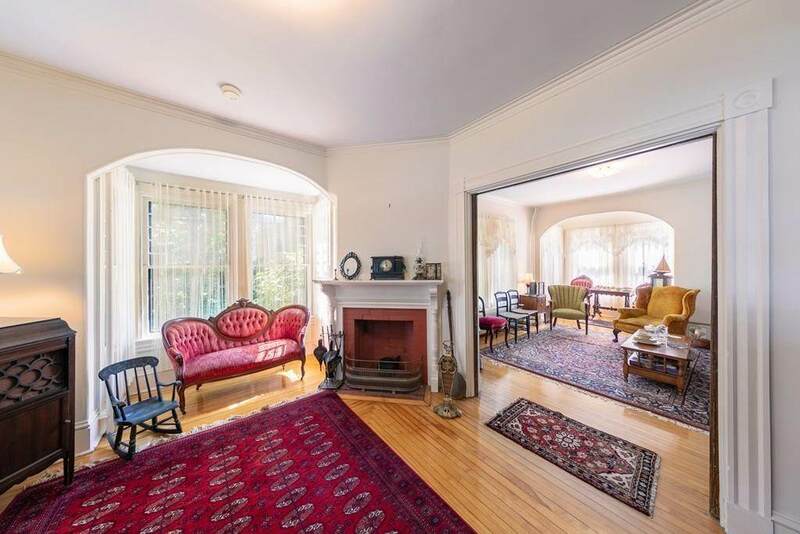 Master bedroom suite and three additional bedrooms with common bath on the second floor. Double garage built in 1999 accessed by driveway with porte cochere. Generous yard with back deck. Recent addition of central air, and new gas boiler installed in 2012. Third floor presents expansion opportunity. 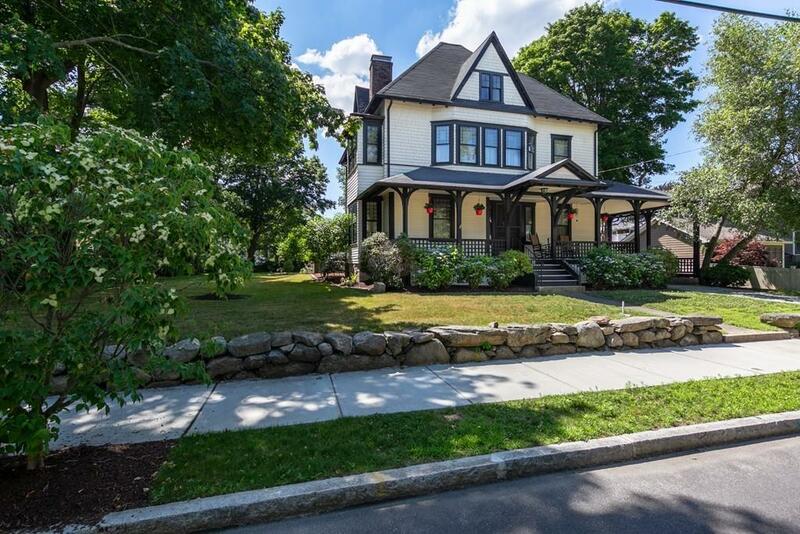 All of this in highly desirable Fairhaven Center, walking distance to restaurants, library and churches. Also close to the bike trail and Fort Phoenix.